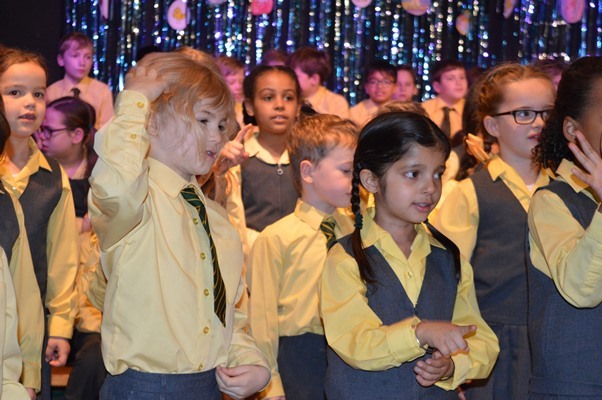 This morning, following the Easter Bonnet parade the parents of the pupils in KS1 and Ks2 were delighted to attend a wonderful Easter service in the hall. 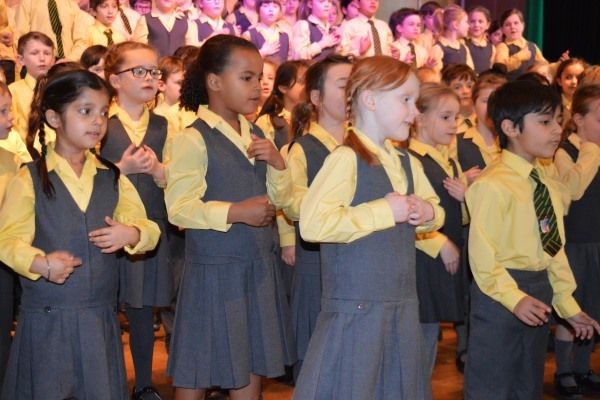 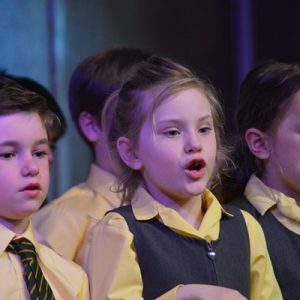 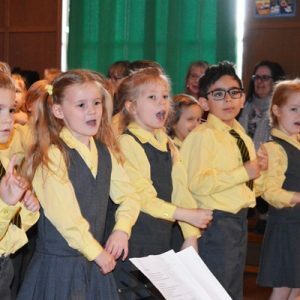 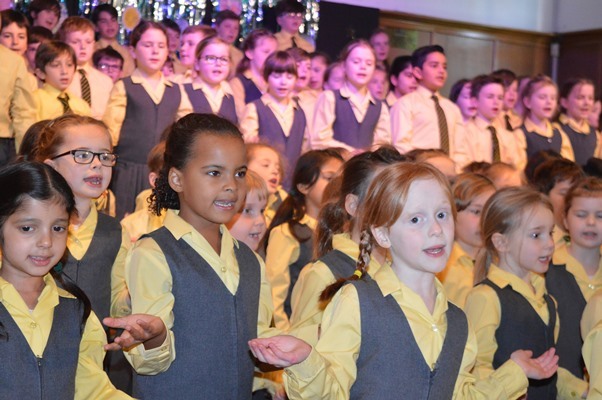 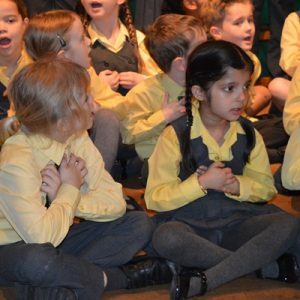 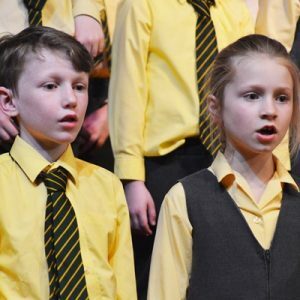 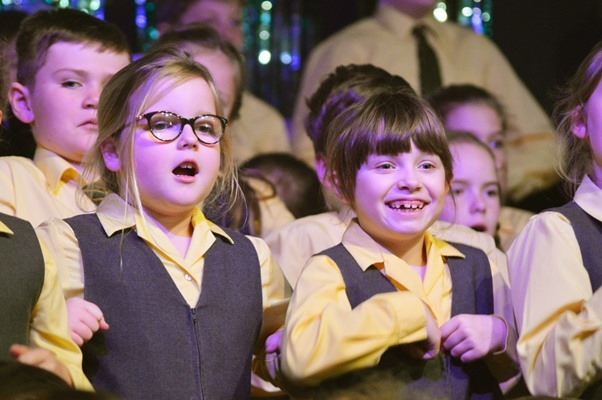 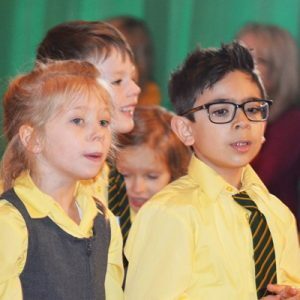 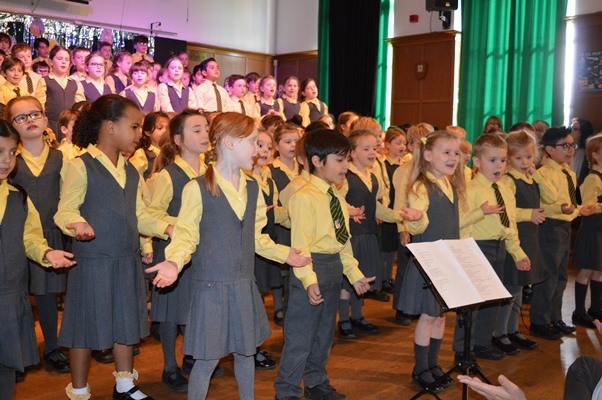 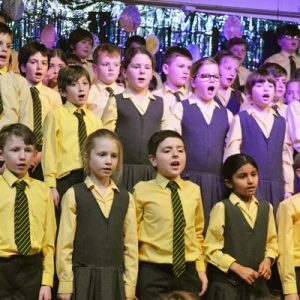 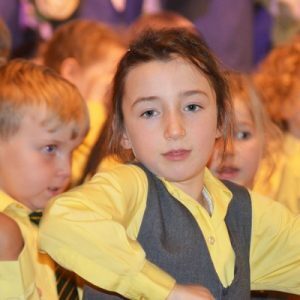 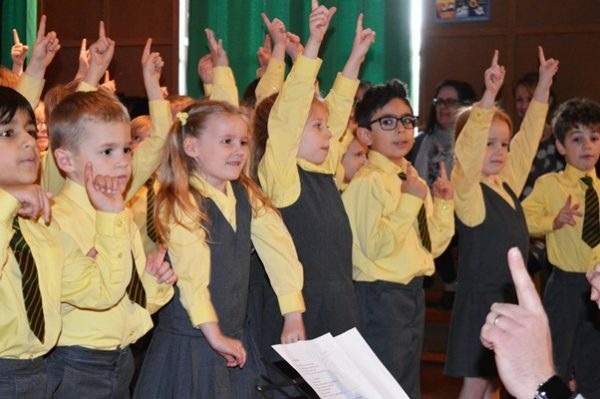 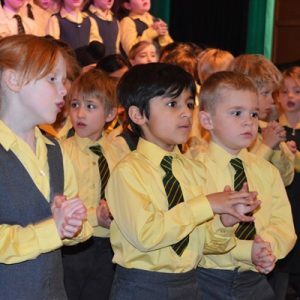 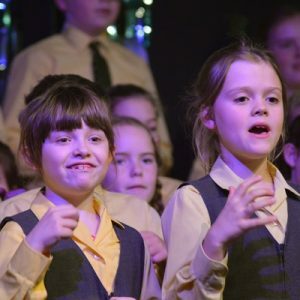 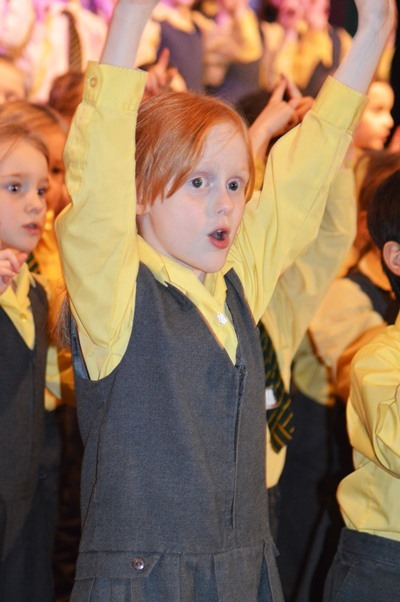 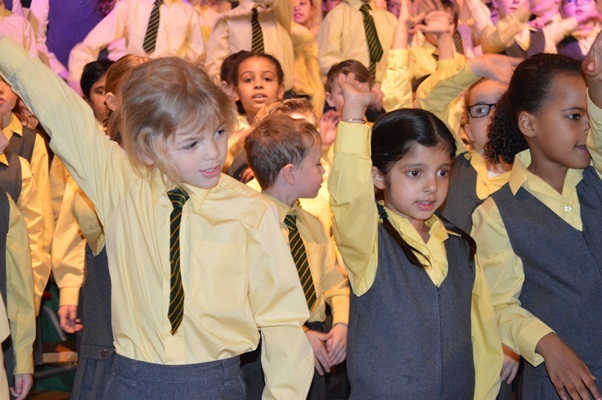 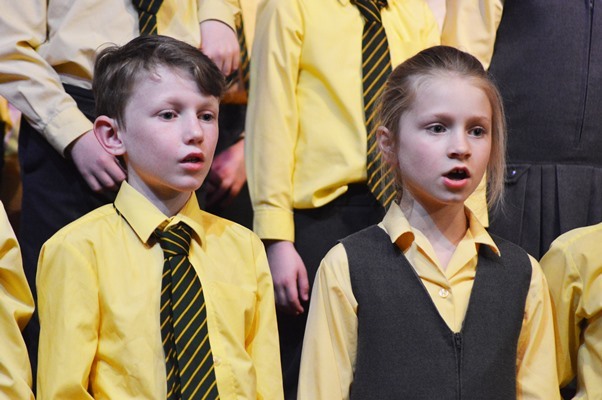 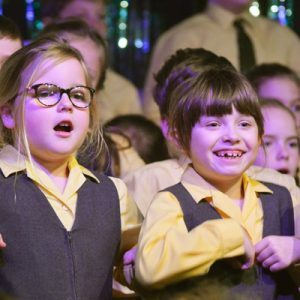 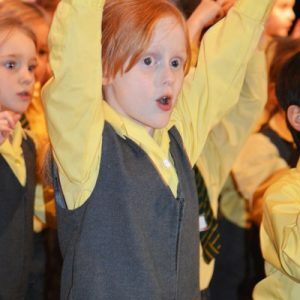 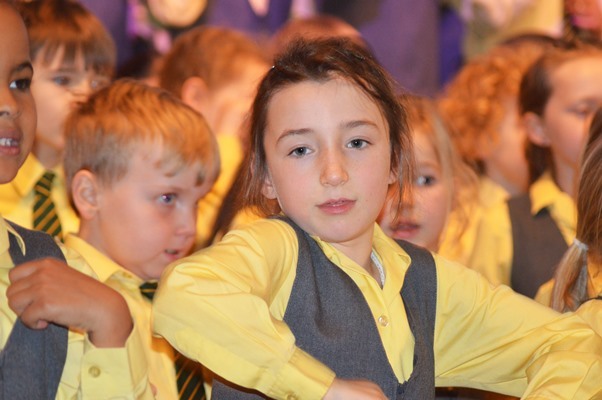 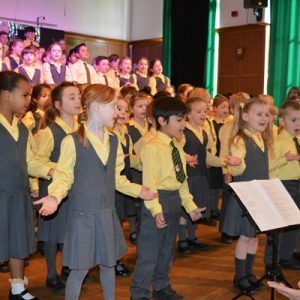 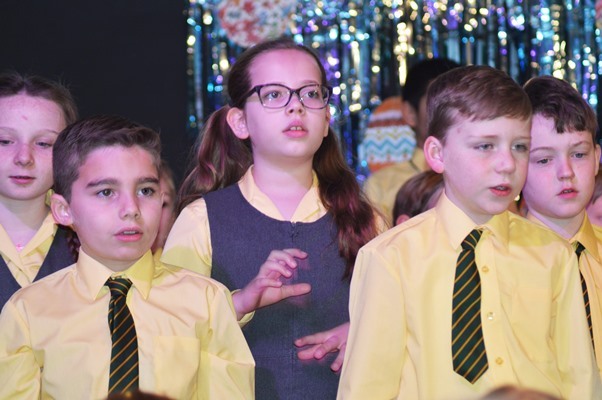 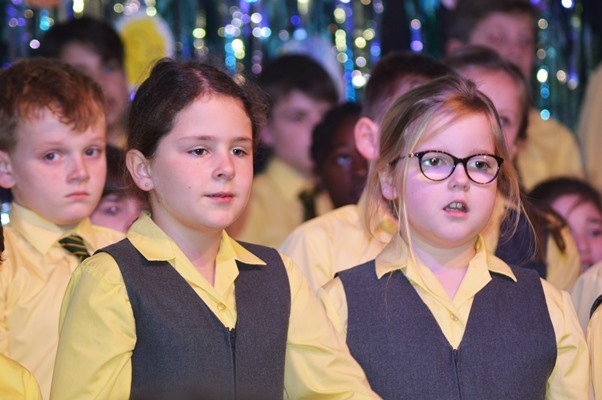 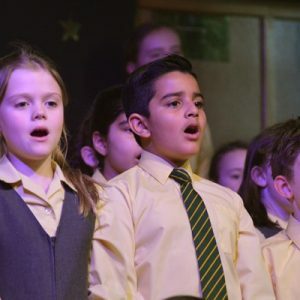 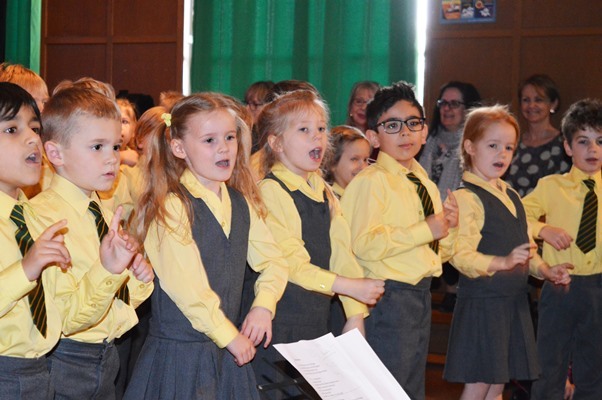 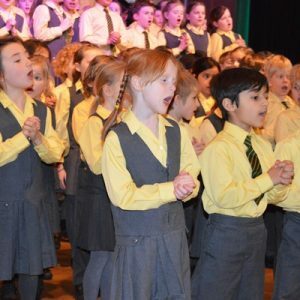 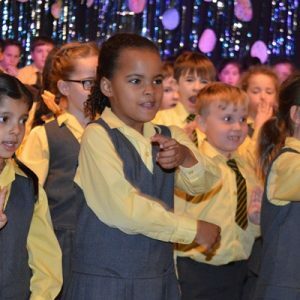 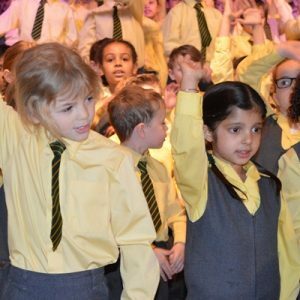 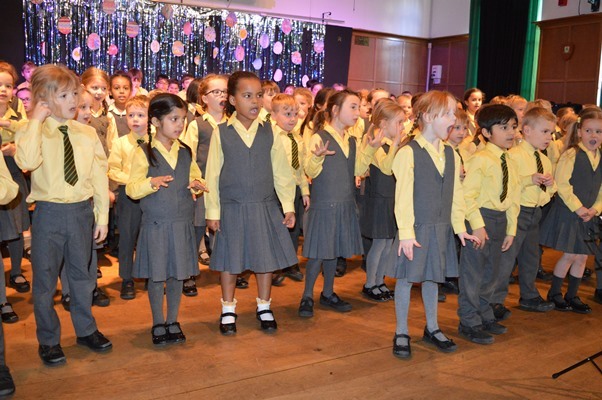 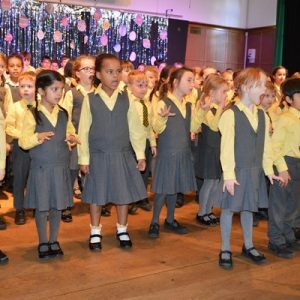 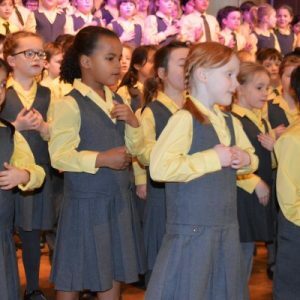 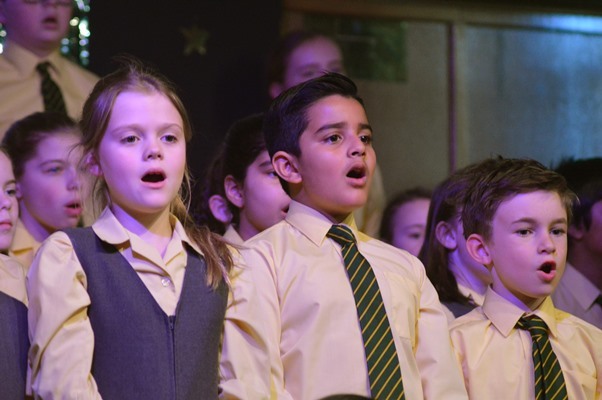 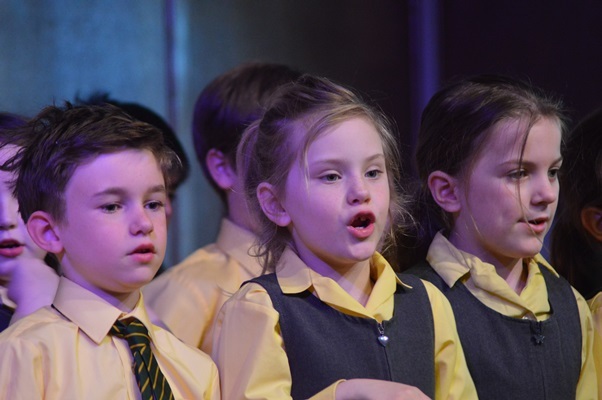 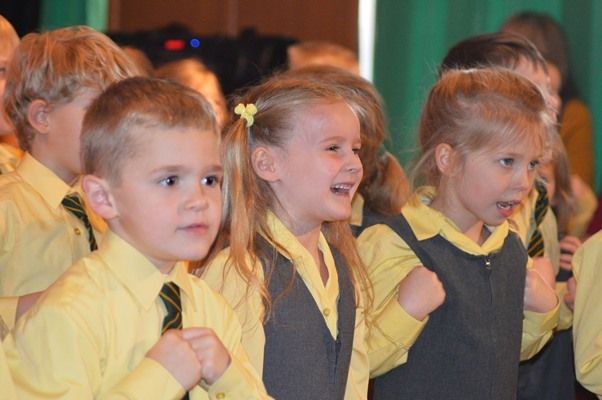 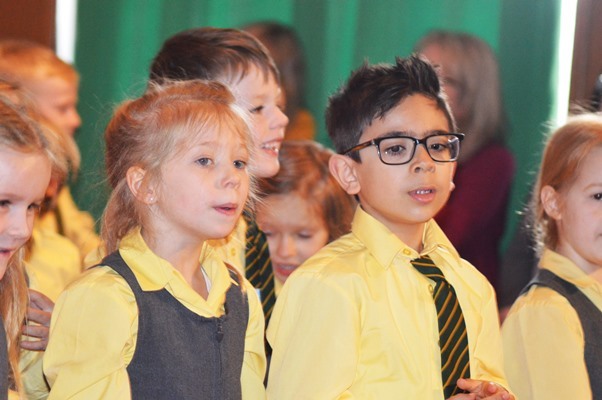 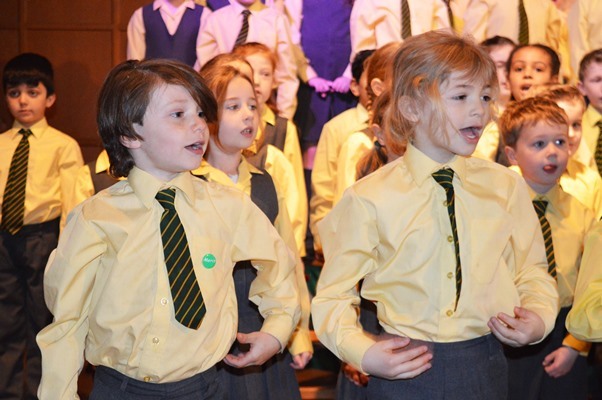 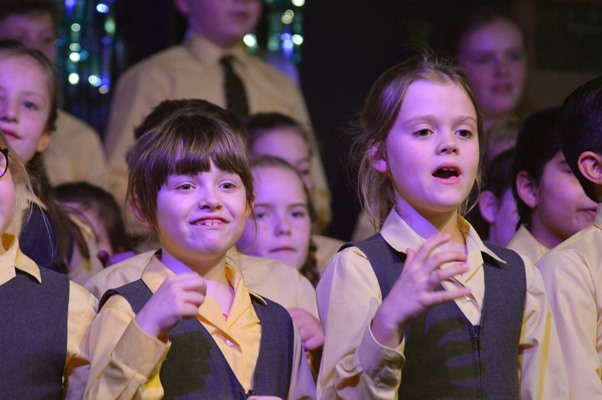 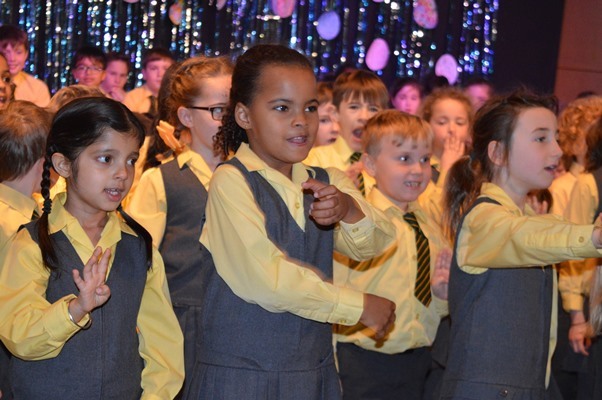 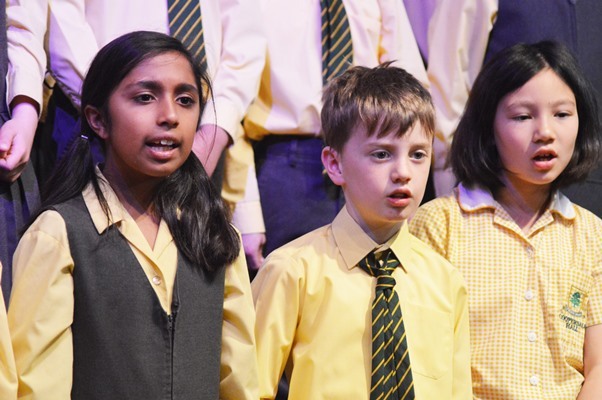 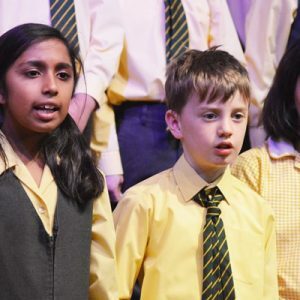 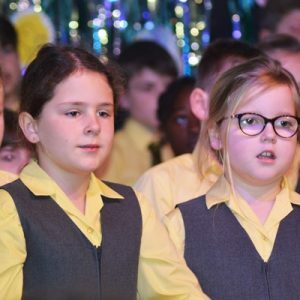 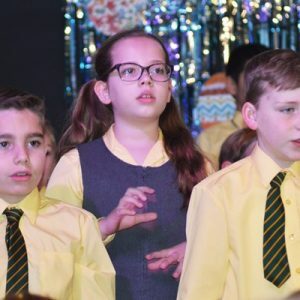 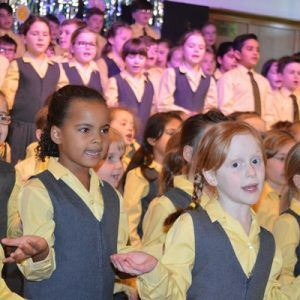 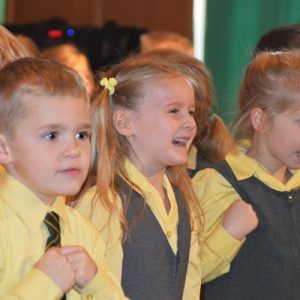 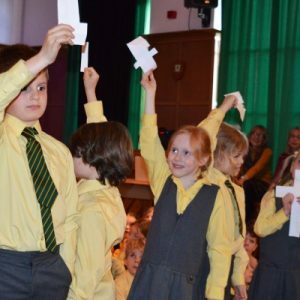 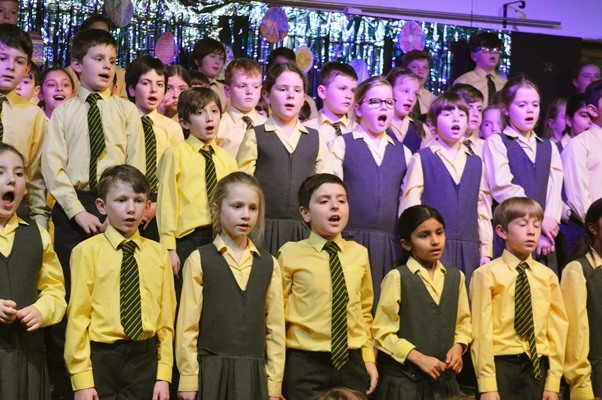 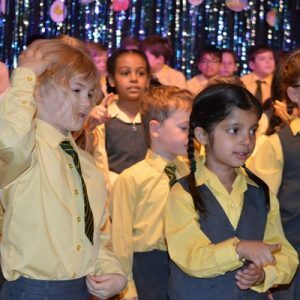 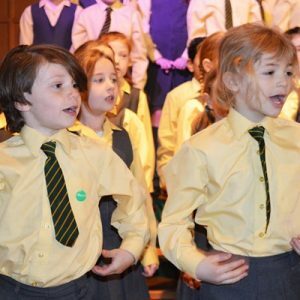 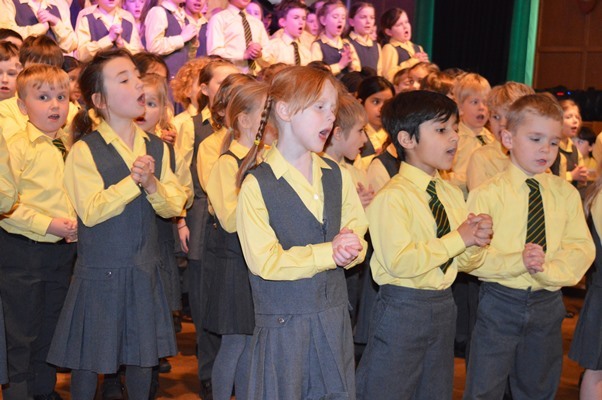 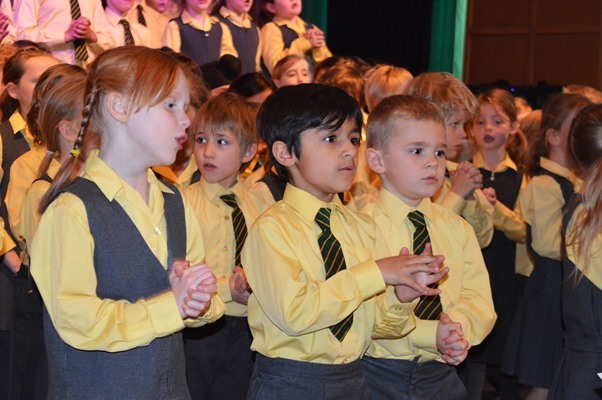 Children sang along to their favourite Easter songs, including the very popular ‘Spring Chicken’ in front of a packed audience. 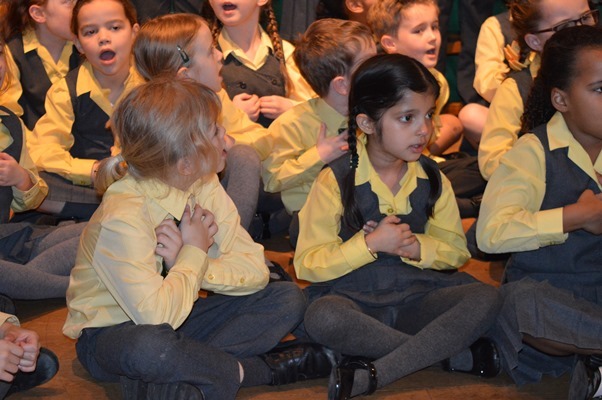 The children also enjoyed hearing from Rev. 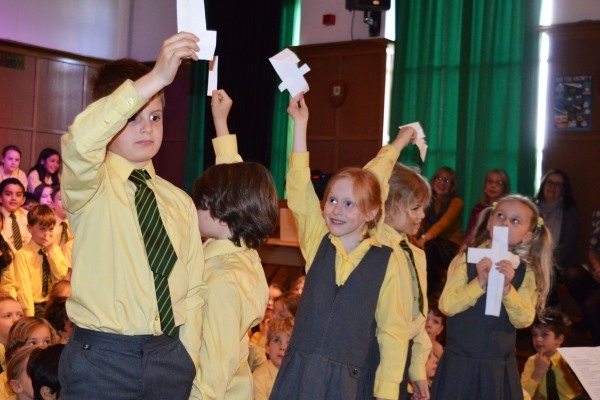 Lee Batson about the meaning of Easter. Happy Easter everyone!